Enjoy Istanbul Classics Walking Tour and magnificent Bosporus Tour. Explore Turkey’s hotspots with Turista Travel by bus. 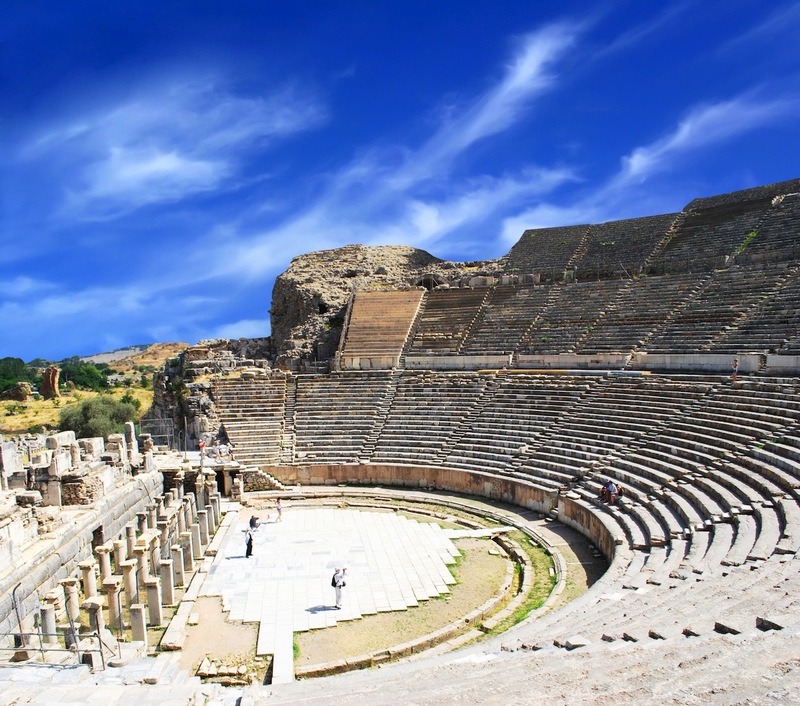 The tour includes Cappadocia highlights, Ephesus, Pamukkale hotspots and Blue Cruise. Discover unique fairy chimneys, enjoy pottery demonstration, admire the travertines in Pamukkale and capture unique photos. When you arrive to Istanbul Airport we will pick you up and transfer to your hotel. We will pick you up from your hotel after your breakfast for Istanbul Classics tour. This tour covers the most famous historic monuments and sights in Old City area. These are; 1500 year old Hagia Sophia Museum, gigantic Blue Mosque with its famous blue tiles, Hippodrome area where the Byzantium era chariot races were held, Topkapi Palace and world’s oldest indoor market, Grand Bazaar. After the tour, we will take you back to your hotel . You will be taken the Bosphorus Cruise tour on 08:30. You will cruise along the Bosphorus Strait by boat. Also, you will visit Spice Bazaar, the last residence of Ottoman Empires, Dolmabahce Palace and Rustempasha Mosque. We will also cross the Bosphorus Bridge and have the lunch at Camlica Hill to see the two side of Istanbul better. After the tour, we will transfer to bus station for 20:30 overnight bus to Cappadocia. When you arrive to Istanbul bus station we transfer to your hotel.Free day and stay in Istanbul.